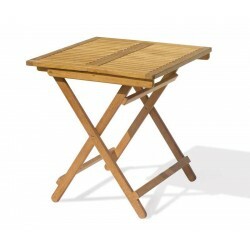 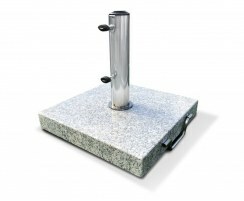 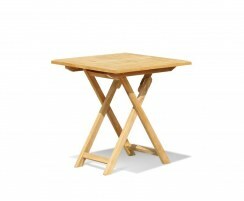 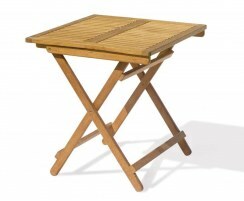 This Rimini folding garden table is a practical, great-value addition to your outdoor setting. 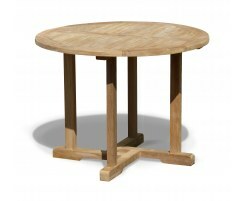 Comfortably seating two diners, you can enjoy intimate meals with someone special and then effortlessly fold this square garden table away for storage. This Rimini folding garden table is robustly constructed from sustainable, durable A-grade teak and is sanded to a smooth finish for long life and great looks. 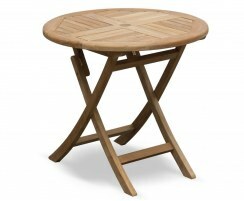 This table for two can remain outdoors all year round no matter the weather. 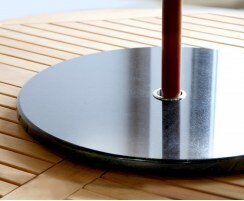 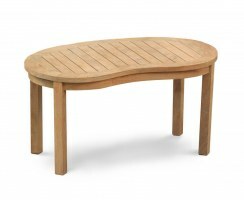 Radial edges on the slats ensure your square garden table dries off quickly after the rain. 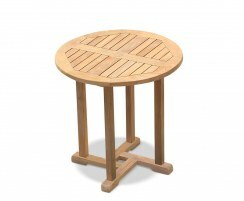 Requiring only minimal maintenance, you can get the most from your teak garden table for many years to come, representing excellent craftsmanship, quality and value. 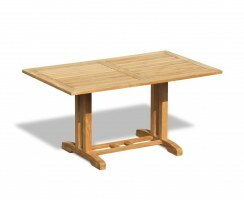 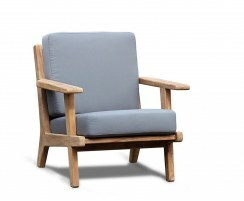 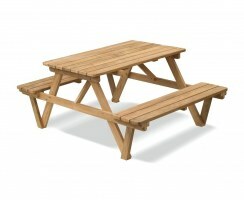 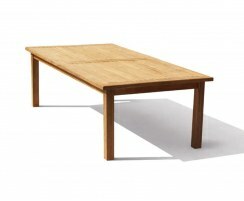 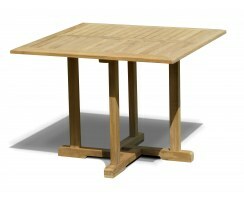 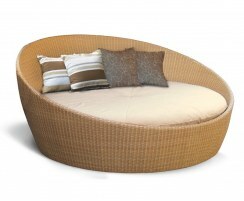 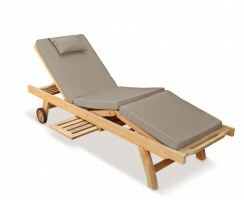 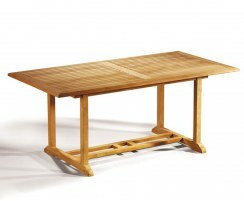 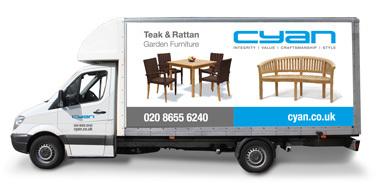 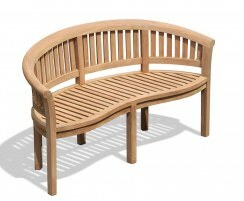 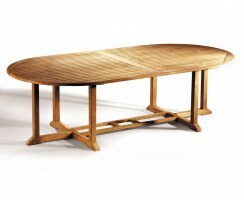 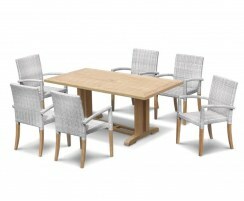 This square teak table will be delivered fully assembled for your immediate enjoyment.